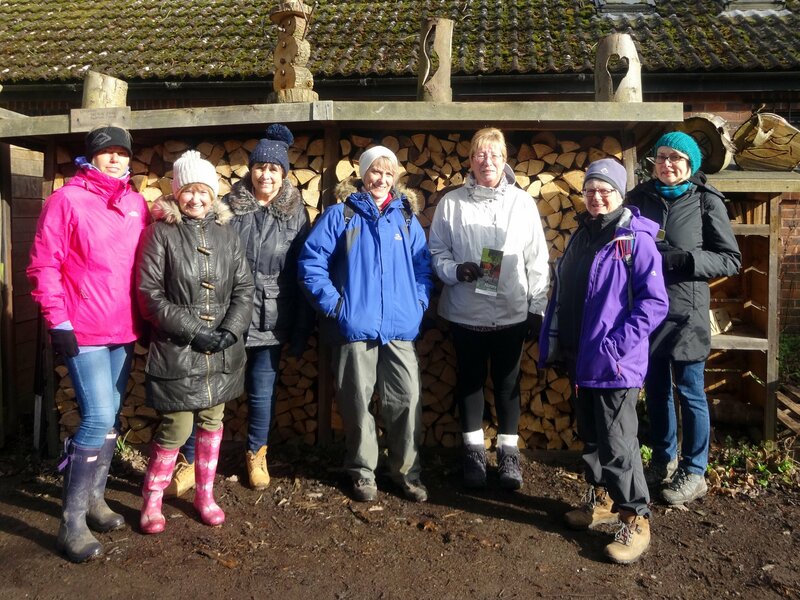 Welcome to the Walking Group – Heading Out! We meet at 10 am on the third Monday of each month and all TBBWI members are welcome to join us. We explore footpaths in and around Brentwood and walks are usually about 3 to 5 miles long. 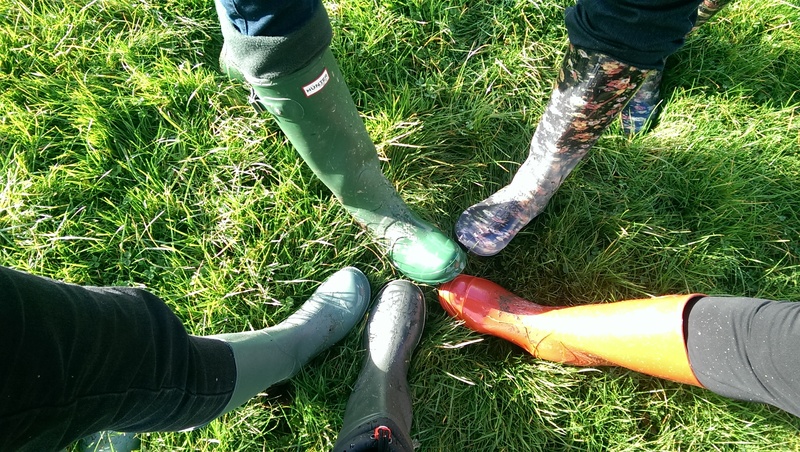 We can’t promise there won’t be a bit of mud along the way so suitable footwear is a must and we’re not put off by a shower or two! Our next walk is on Monday, 21st January, 2019 and details will be mailed out nearer the time. Hopefully the weather will be kind to us although we may need to wrap up warm. Last month in the busy run up to Christmas, we met for a coffee and catch-up at Merrymeade Cafe. In November,we walked through Hartswood to Thorndon Park, dodging the showers along the way. 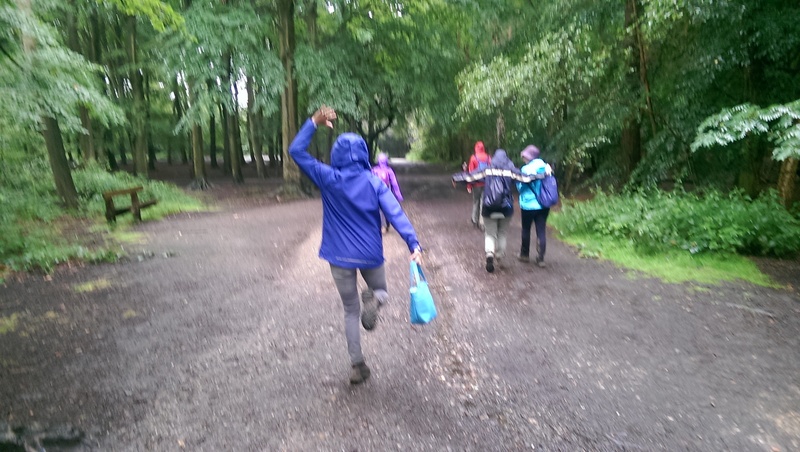 In October, we walked through South Weald Park taking in a different entrance this time. September’s walk was around Blackmore. We enjoyed glorious Autumnal weather. After months of trudging through mud earlier in the year, we have enjoyed some beautiful summer walks across some very dry land. Protected against the blazing July sun in hats and sunscreen, nine ladies walked from Mountnessing Windmill to Ingatestone Hall and back before retreating to the shade for our annual picnic. Greenwich Walk Lots of buttercups! A walk in May. The Line, that we had started last year. At the end of the walk we had cocktails overlooking the 02. Recently we enjoyed the stunning shades of Autumn in South Weald Park followed by a drink in the Visitor Centre. It was a scorcher of a day when the walking group headed out recently and so we kept to the woods for some much welcome shade. Summer Evening Walk from Olympic Park, Stratford. We plan to walk the Northern section of The Line, the contemporary art trail following the line of the meridian. The proposed date for this walk is Monday, 24th July. Details will be sent to walking group members and announced at the next meeting. 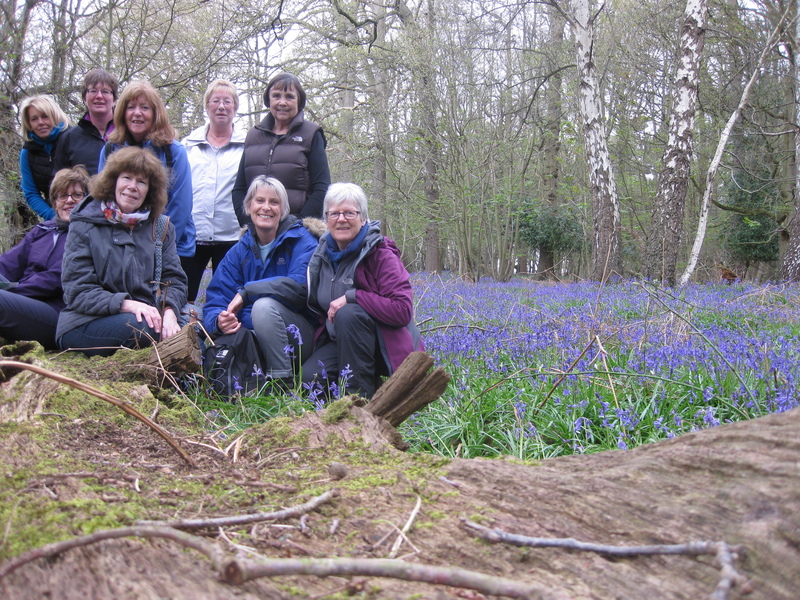 We did a beautiful walk through the bluebells in South Weald Park in April. 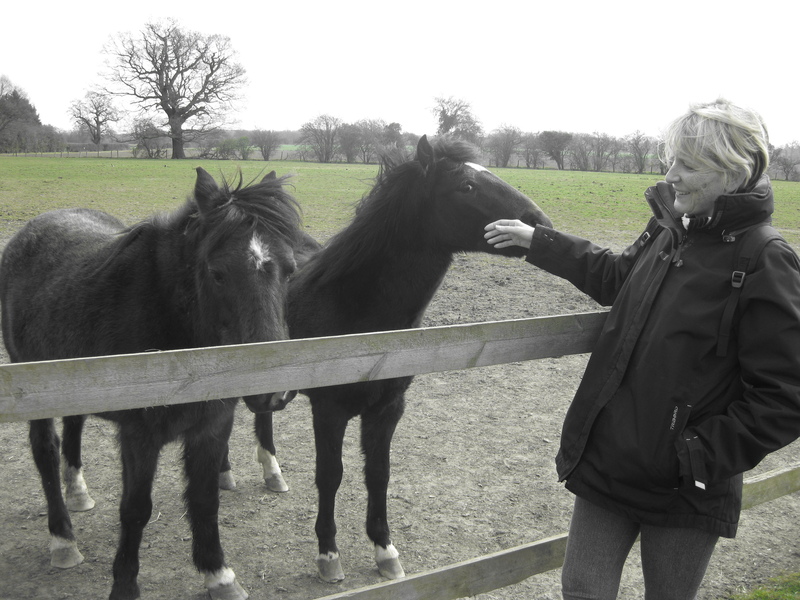 We visited Thames Chase in Upminster in March and had a lovely walk. We had a fun walk in Norsey Woods, Billericay and are looking forward to visiting the woods again when it’s less muddy and the bluebells are in flower. Hi Mary, the walks are on the third Monday of the month so it is next week. Tricia and Viv will be sending out details shortly. Could you please put me on your mailing list for your monthly walks.